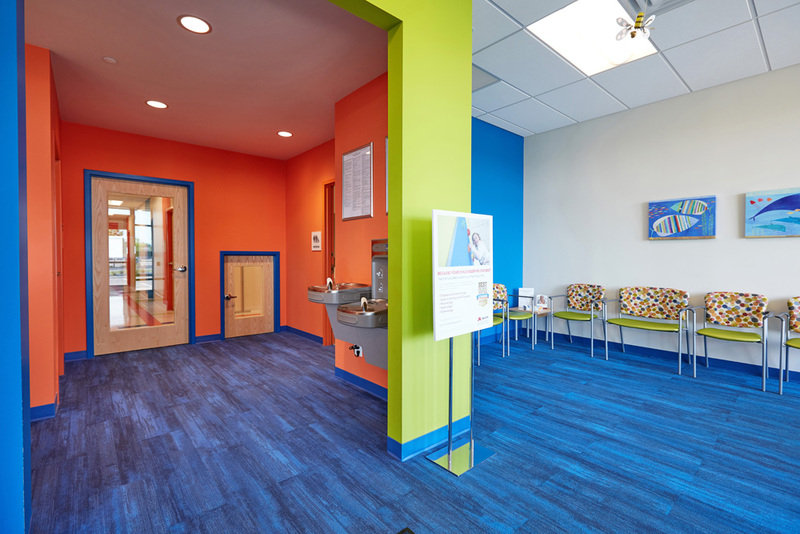 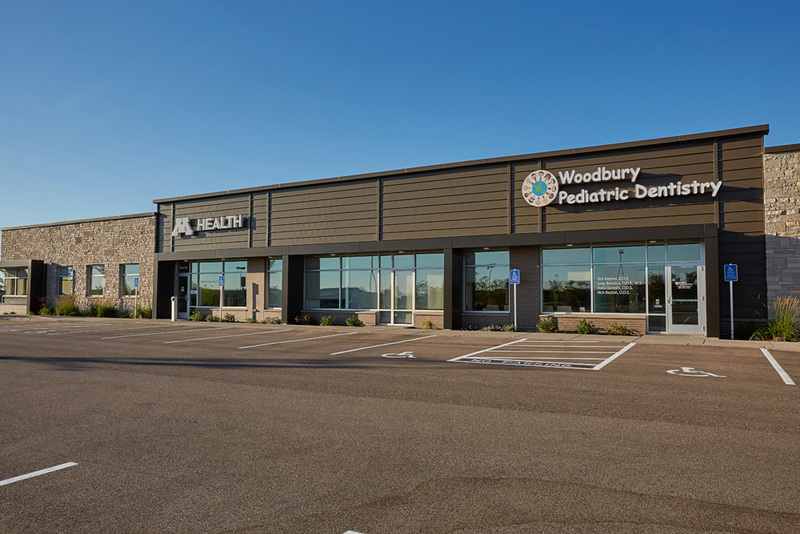 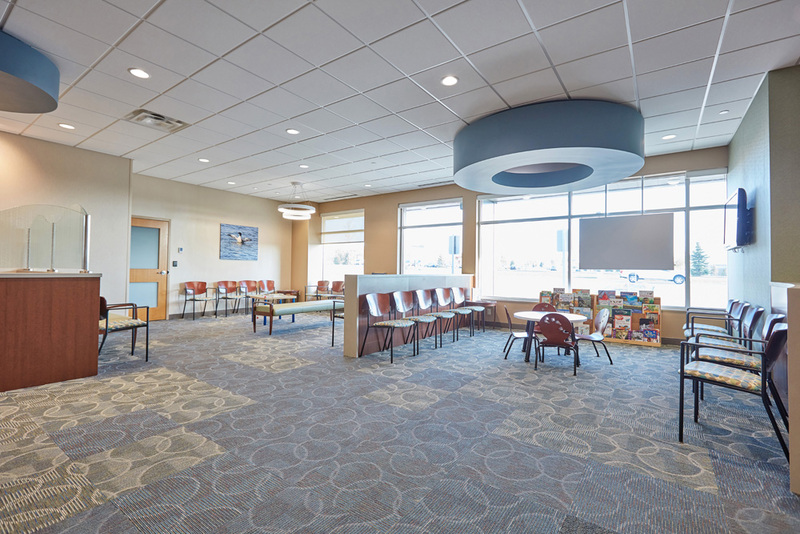 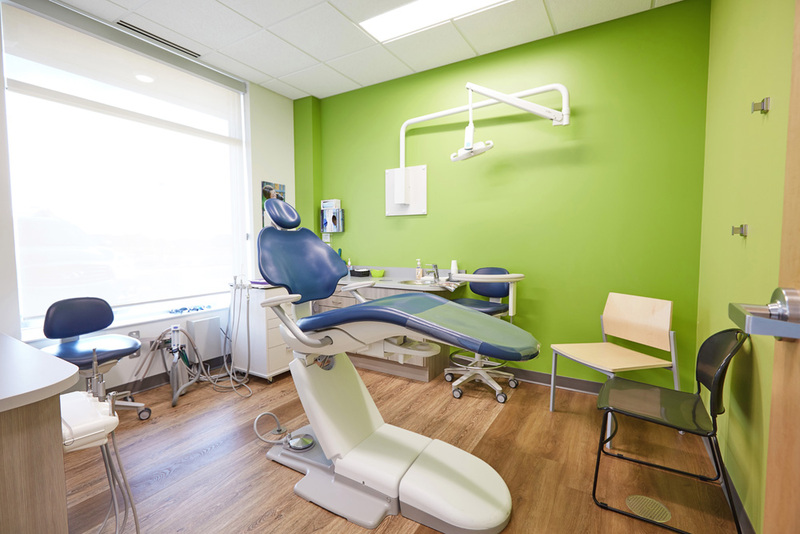 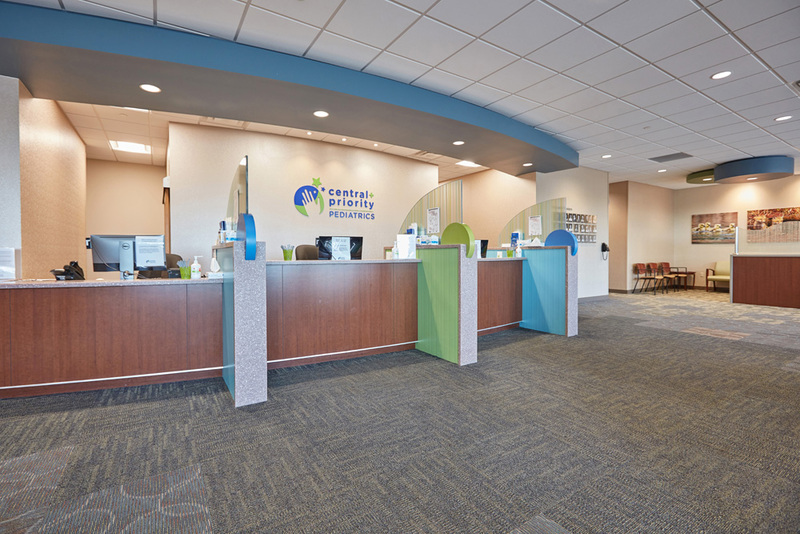 Occupied by Central + Priority Pediatrics, M Health Fairview Pediatric Specialty Clinic, and Pediatric Dentistry of Woodbury, Commerce Hill is a nexus for children’s health services within the area. 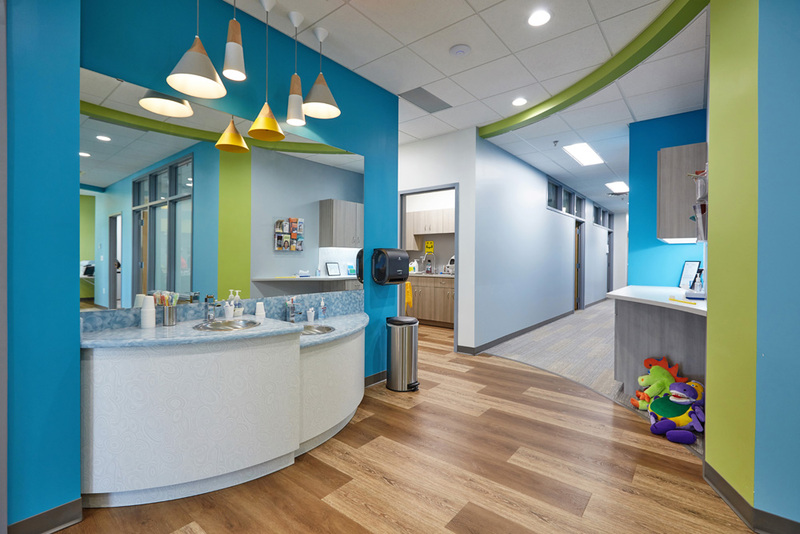 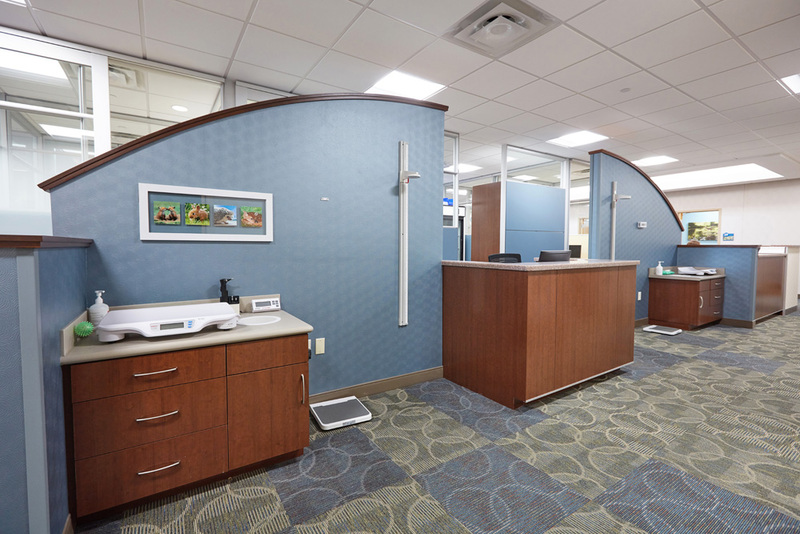 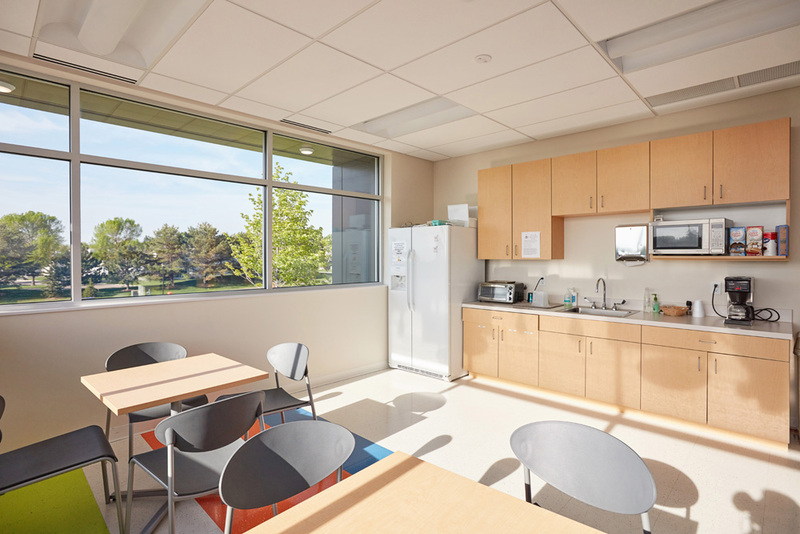 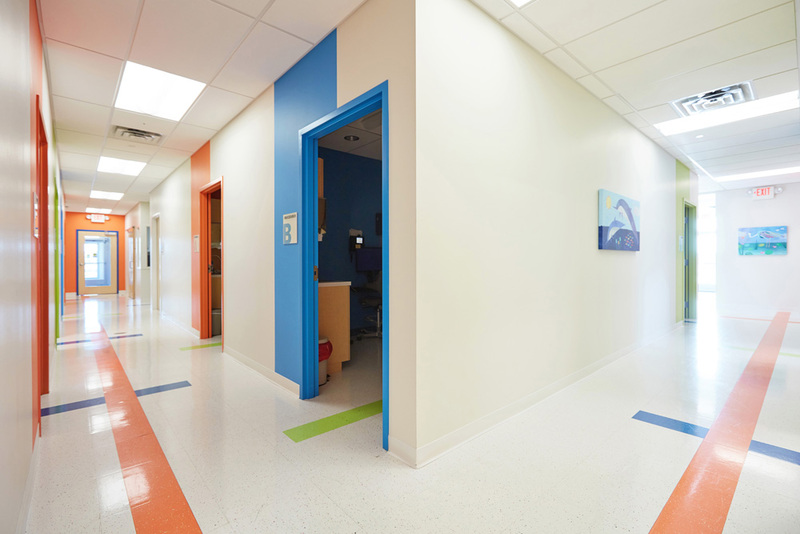 Housing three pediatric specialty care providers in a single building offers benefits for both patients and tenants. 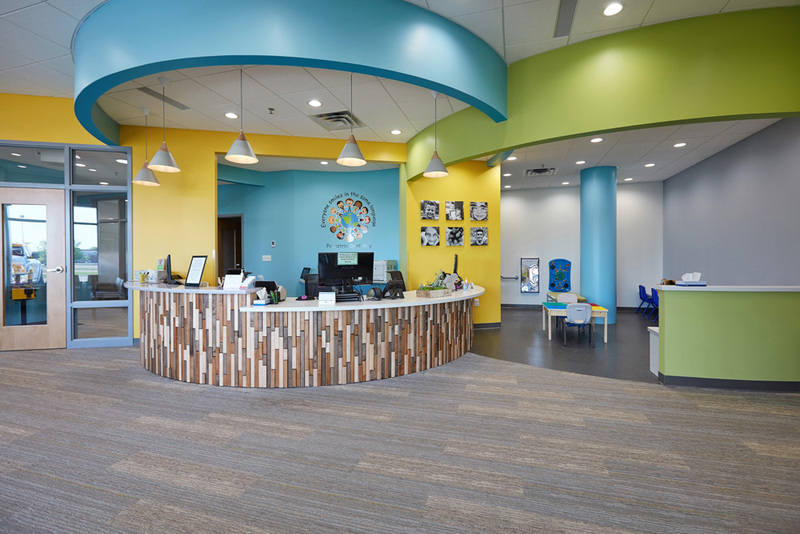 For patients and their families, it eases the process of children’s medical care by providing a familiar and convenient one-stop-shop for a range of healthcare services. 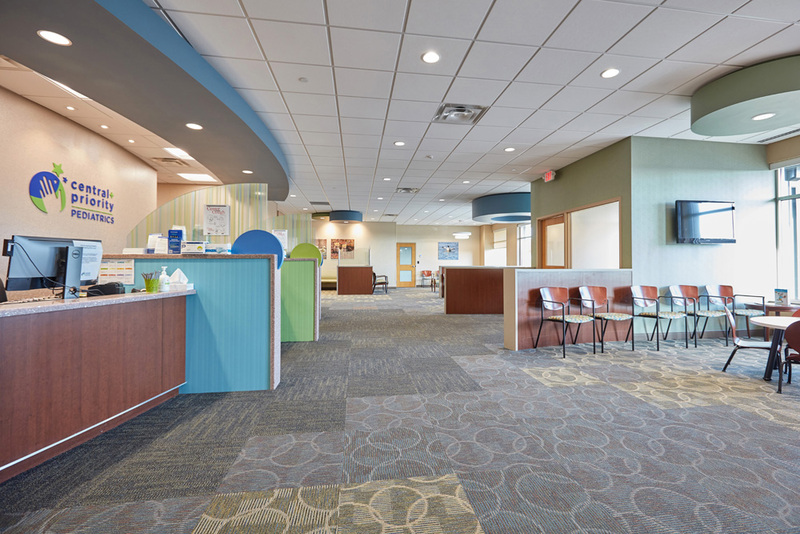 For tenants, this creates a favorable synergy between providers and creates an opportunity for them to grow their patient base. 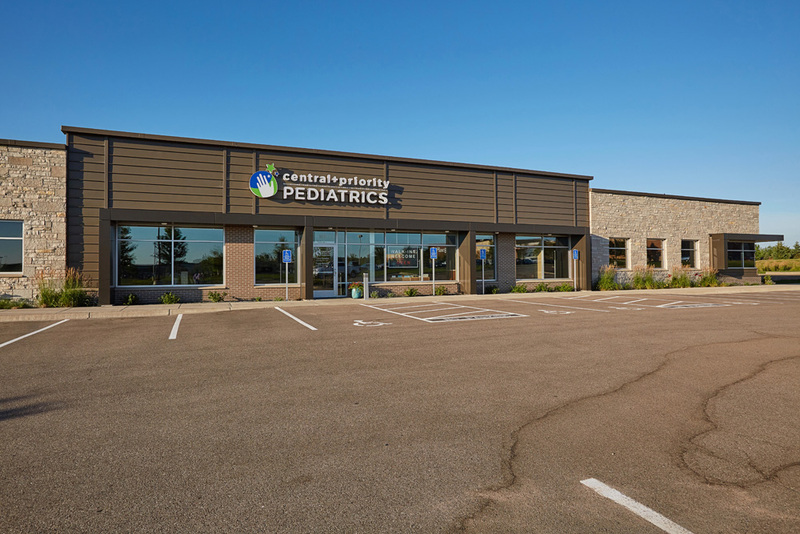 Providing additional convenience, the surrounding business park is anchored by a Super Target Store and has many options for fast casual restaurants and retail services.